Residents asked for their views about the Council and their local area. Local people across the Borough have the chance to provide their views about the Council and their local area as part of a residents’ survey. The survey is for people who live in the Borough of Eastleigh and includes questions about what residents think of where they live, their community and how satisfied they are with a range of key Council services. There is also a section about the key area of waste and recycling. 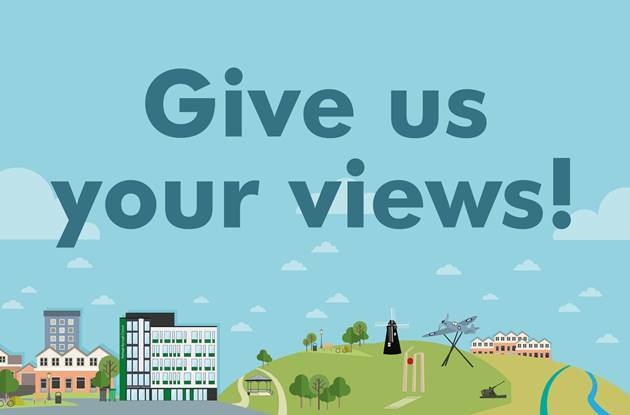 The views of residents are extremely important to the Council and their views provide a valuable insight into how they view a range of services, how they could be improved together with a better understanding of how residents view the Council.